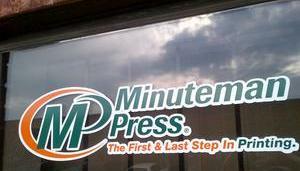 Window Lettering is a great way to help you get effective advertising or exposure from your window space. 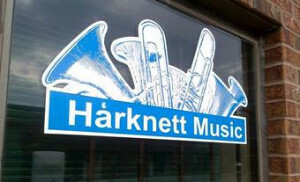 Window decals are printed on our standard vinyl. This durable vinyl will hold up for several years indoors or out. You will receive individually cut out letters or large decals that are pre-masked & ready to apply to your window.